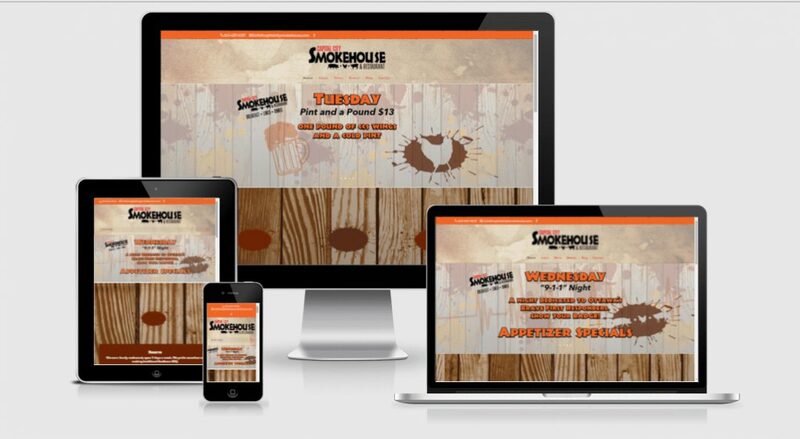 When Capital City Smokehouse (CCSH) came to us in 2014 they had a one page website that was neither responsive nor mobile friendly. Our team worked with their in-house graphic designer to to integrate existing designs and create new ones that fit into the branding strategy that was developed over this time. We planned and executed a design that showcased their menu, blog posts, history, and press. CCSH hosts numerous events, including sports games and live music, so we created a fast loading, easy to use, interactive events calendar to showcase those events.